What began as a fundraiser for playground equipment in 2009 has developed into a five-day festival celebrating the power and breadth of the human voice. Opera, gospel, Broadway, world music—any form the voice can take is represented at the festival. The festival features internationally acclaimed performers, including the delicate tone of Lily Arbisser, throat-singing duo Sila, high dramatic soprano Diana Jacklin, and the choral magic of the Cambridge Chamber Singers. Operas by Gian-Carlo Menotti, Carlisle Floyd, and Robert Manno will be featured, along with musicals and plays. 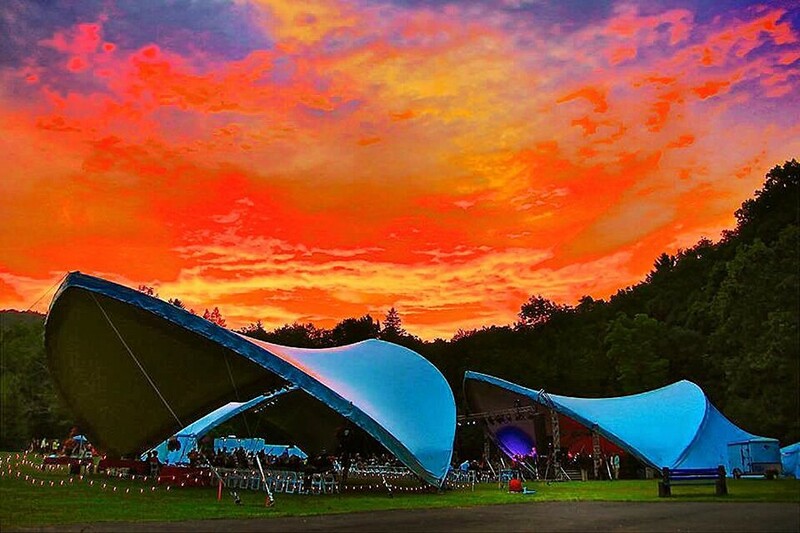 In total, 23 events are taking place across seven venues in the heart of the Catskill State Park. Tickets and more information can be found at Phoeniciavoicefest.org, or by calling (845) 586-3588.